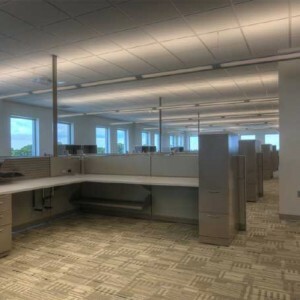 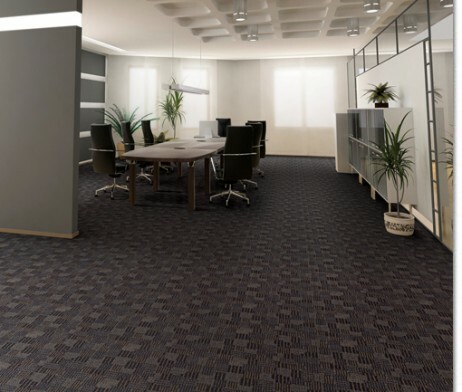 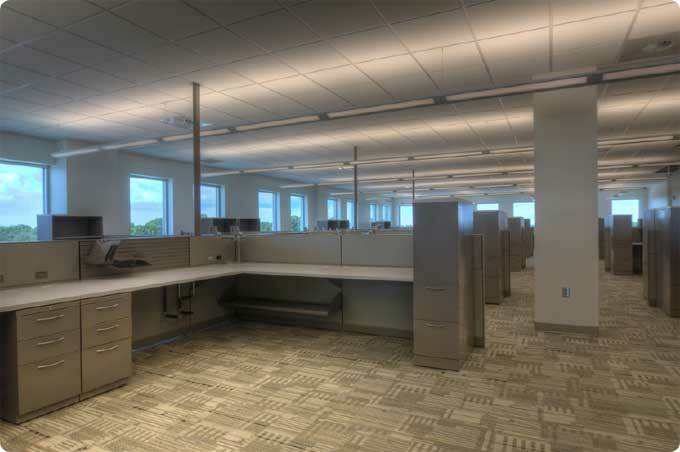 Commercial-grade broadloom carpet and carpet tile is needed for high traffic areas because of its exceptional durability and stain resistance. 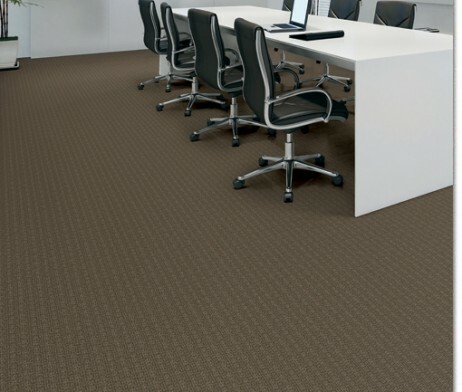 It is important for the carpet to be able to withstand heavy use on a regular basis while retaining resiliency and its appearance. 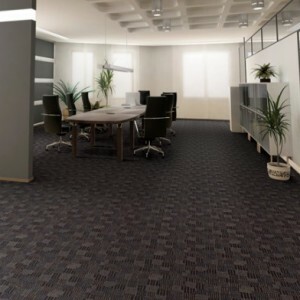 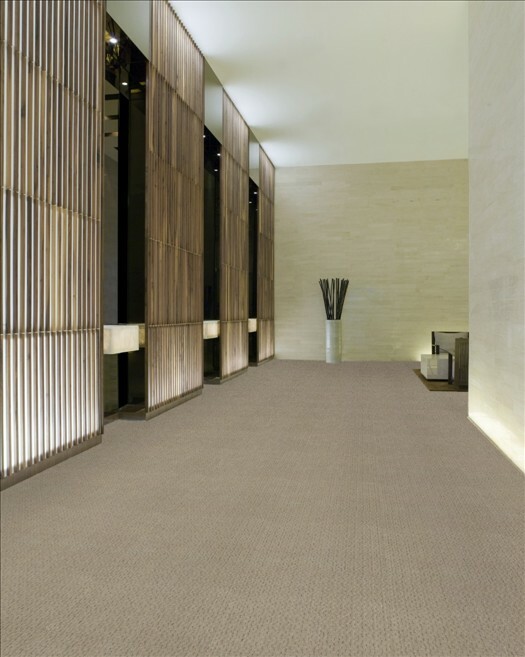 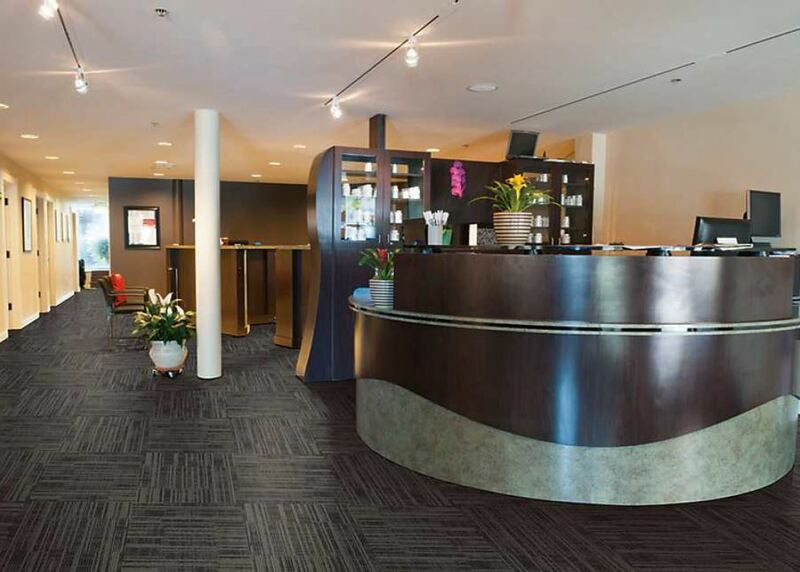 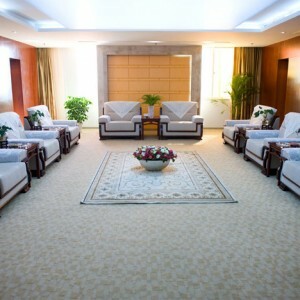 Commercial carpet is long lasting and the perfect choice for commercial and public areas, such as administrative and office settings, lobbies, patient care settings, hotel rooms, classrooms, etc. 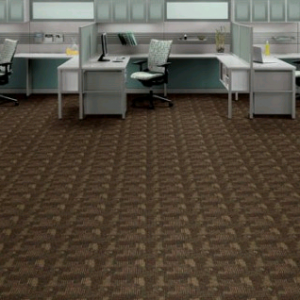 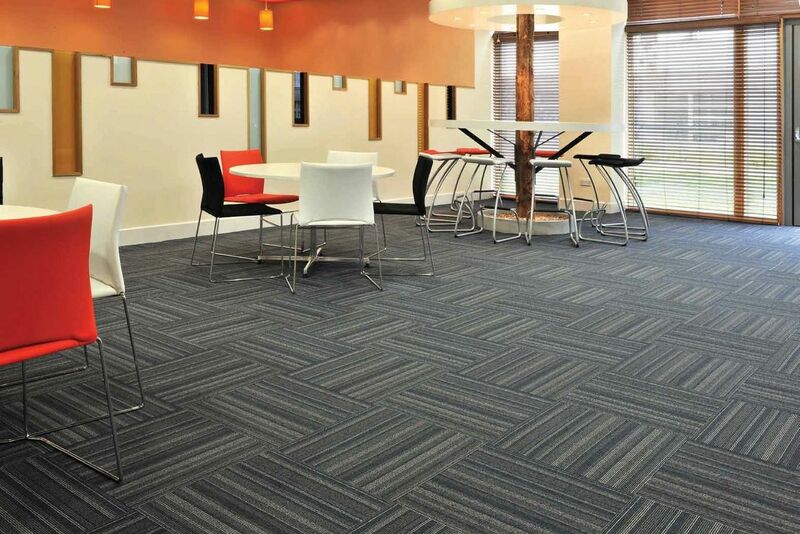 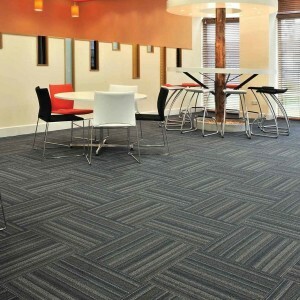 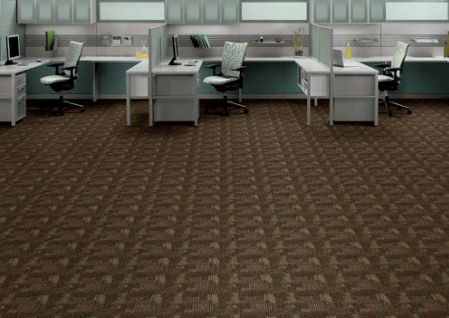 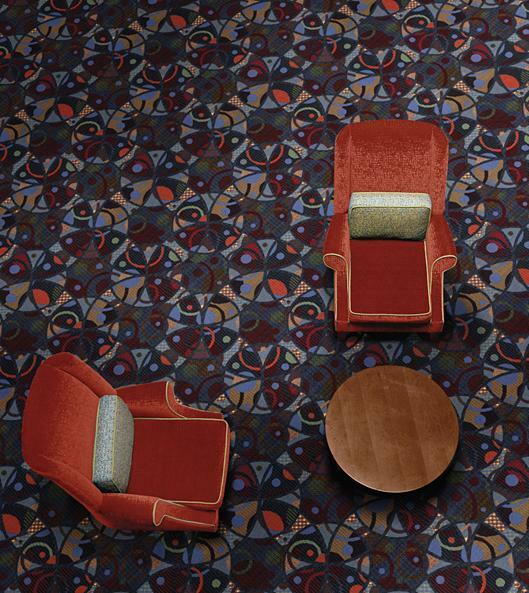 Cut Pile – Typically the best quality of commercial carpeting. 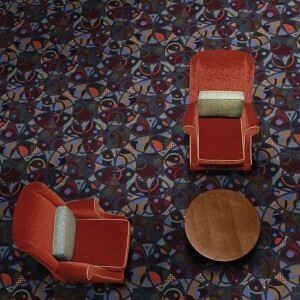 The pile is the tightest of the three types and is more plush than some others. 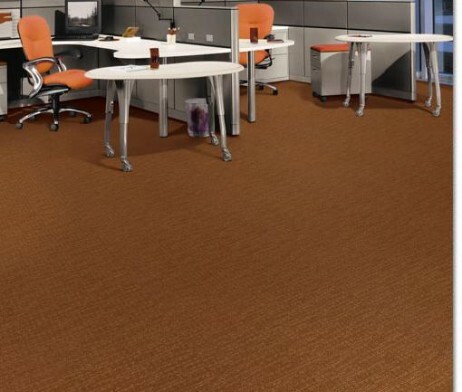 Often found in more high-end offices because of the material. 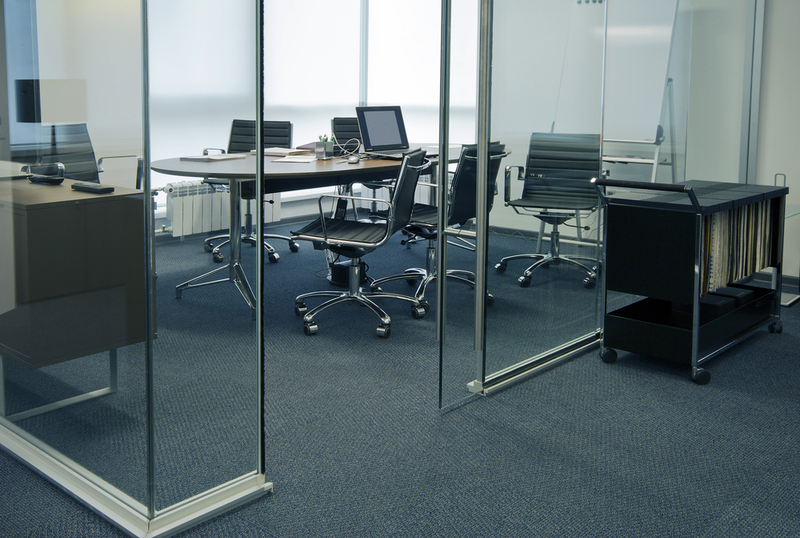 Loop – The most common of the three types. 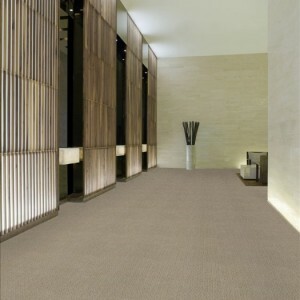 The loop fibers allow for the material to have a bit more durability and withstand heavy foot traffic the best. 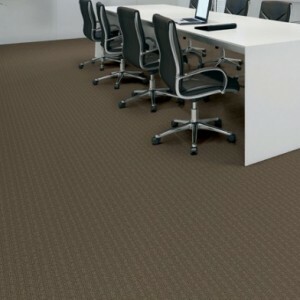 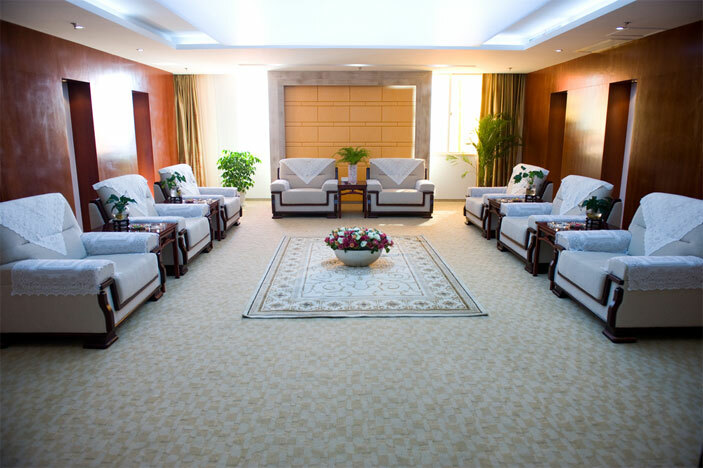 Carpet Tiles – Made from loop or cut pile fibers. 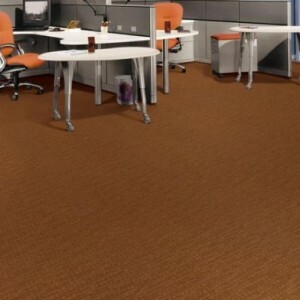 Carpet tiles are actual squares of carpeting that can be laid down in different patterns on the floor. 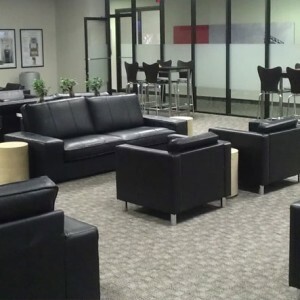 They are easily replaced and often the easiest for cleaning and maintaining.